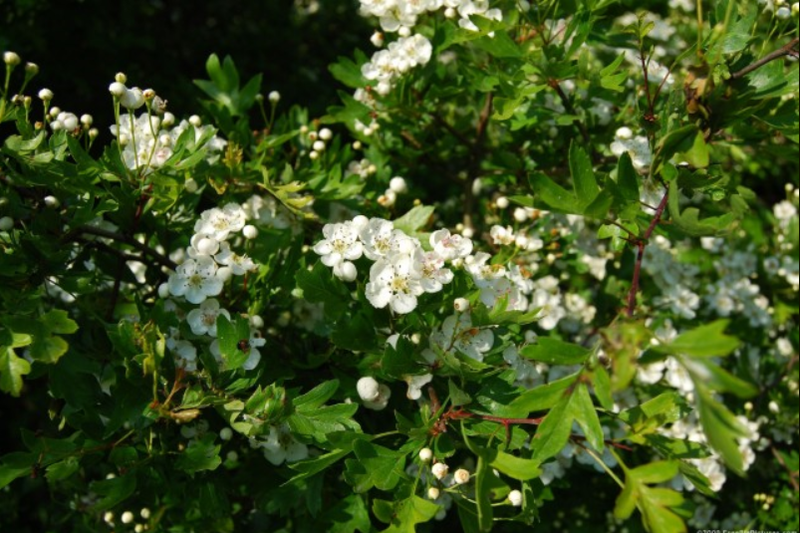 Hawthorn Blossom | THE MIDKNIGHT GARDEN: OUTSIDE OF TIME...THE KEEPERS OF SECRETS. Where do we go to dream the dark; to crack the illusion of the human heart? When the knowledge we seek is known just by a few? How do we cross the Divine Divide to awaken our powers, free the spirit inside? The Lady waits under the Perfumed Tree; in silence she has waited for eternity. She knows not of time; she knows not of space; she silently watches and steadfastly waits. Her enigmatic smile and her blossoms of white allure and entice to open our hearts. Her musky odour and scents of the night, invite us in for the very last dance. We are drugged by our sins as she spins us around and around, will we fail to see her clues on the ground? Can we chant her words that will open the veil as she spins us around in a far greater game? With her knowledge of black and her knowledge of white she can bestow great truths on this night of nights. But don’t be deceived by the allure of desire, the trappings of flesh and her beautiful attire. We can draw down the stars from the Lady’s eyes; we can raise the power from deep inside. With purity and innocence and a greater love, she will allow us our dance our moment of glory. Caught in illusion, trapped in a web, still spinning, still dancing yet totally dead. When her blossoms fade and the world turns from green, when the frenzy of white combines with the dark. When lust turns to love and innocence reigns; when this fleeting life is shown as a dream. Who will we turn to; what will we do? Will we know where to find her? Will she want us to? So go drown in the odour of the scents of the flesh for in this Merry Dawn your destiny rests. Only a few will resist the pull and be soul fire cleansed in the dark lit flame. Only a few will face the dawn, will see and smell the Sacred Union. Go seek and ye shall find the KT/Craft truths hidden within my poem of words and rhymes….